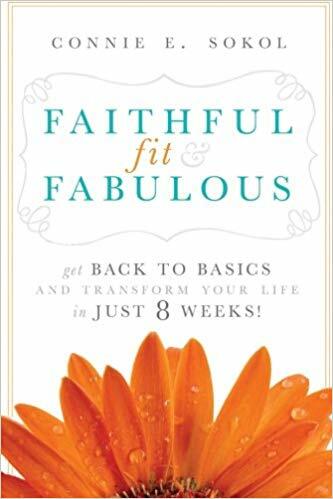 Filled with humor and I-can-relate experiences, Faithful, Fit & Fabulous is the ideal life boost to live a purposeful, organized, and joyful life. No guilt, no overwhelm, and no reaching for that pan of brownies. Learn eight simple tips to find peace, clarity, and direction in the midst of a challenge. Go from feeling stuck to moving forward. 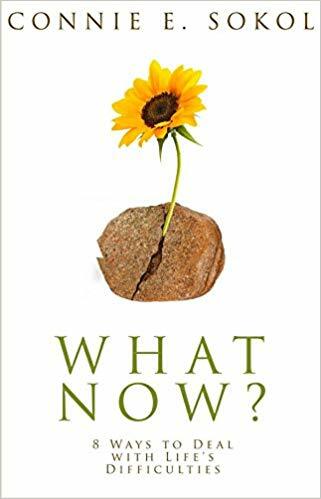 With this book, jumpstart your joy and ability to tackle your What Now? Ready to jumpstart your life, but not sure how? 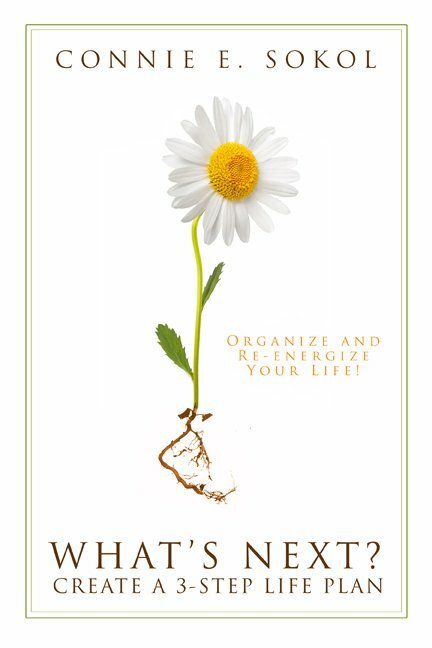 This book will help you create a clear vision of your life, set and achieve enjoyable goals, and know how to get unstuck and fight fear. Do you desire a more Christ-centered Easter? You’ll experience a more fulfilling Easter season with these positive and inspiring devotionals on the Savior. 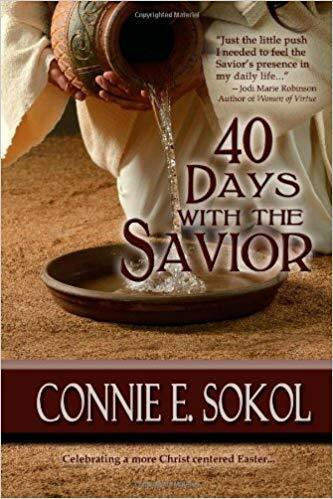 For forty days, enjoy a daily scripture and personal insight on a character trait of Jesus Christ, and how it applies to everyday living. Motherhood is a divine calling---but it may not always feel that way. 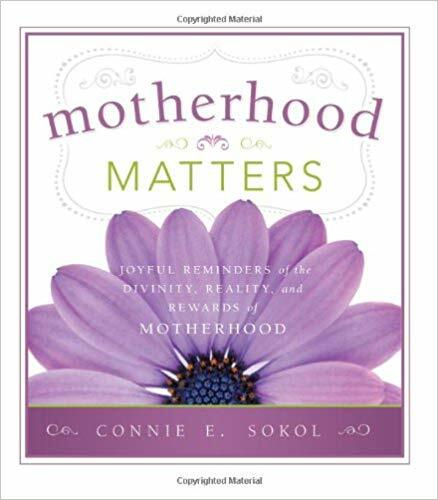 Now you can show the women in your life how much they matter to you, with this delightful and heartwarming volume of wit and wisdom about the divinity, reality, and rewards of motherhood. 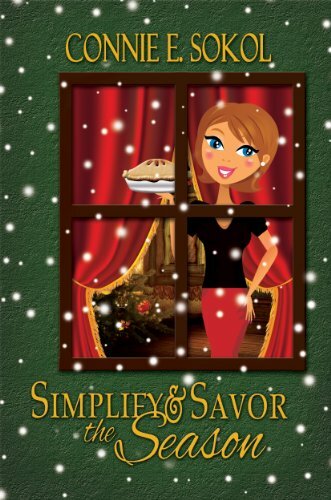 Simplify as you organize four major holidays Halloween, Thanksgiving, Christmas, and New Year's and savor as you laugh reading humorous holiday stories and anecdotes. This year, truly enjoy the season. 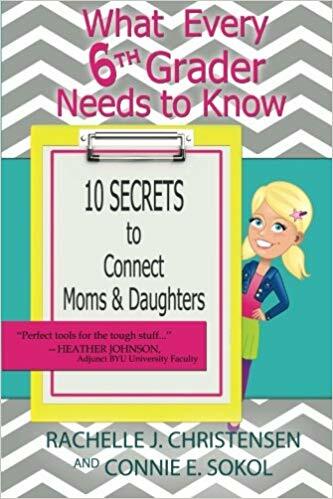 Put your feet up and laugh as you relate to time-tested tips on being a woman, wife, and mother. 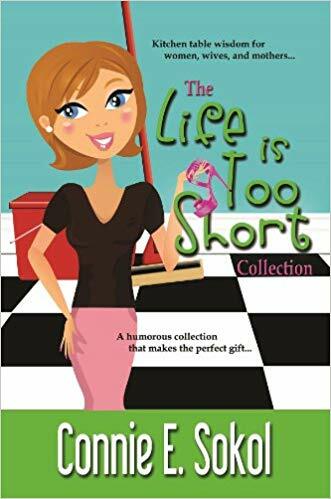 Full of kitchen table wisdom with a side of humor, The Life is Too Short Collection is the ideal gift for every woman! 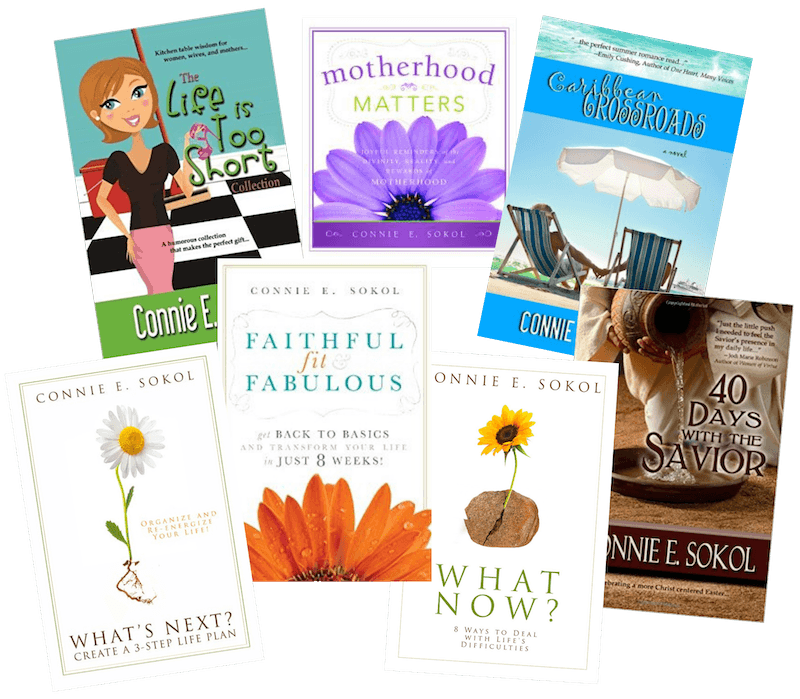 An even bigger collection of Connie's family newspaper columns with helpful and humorous anecdotes on surviving being a woman, wife, and mother. 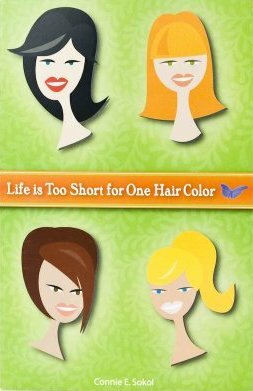 Humorous and helpful newspaper columns on surviving being a woman, wife, and mother. 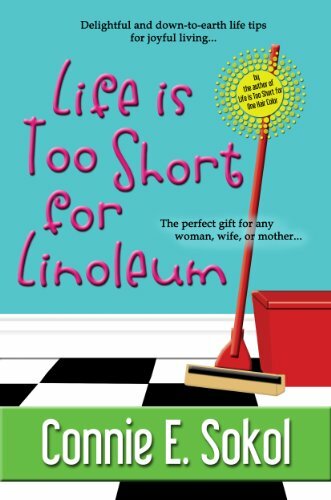 If you've enjoyed the other two books in the Life is Too Short collection, continue your humorous yet helpful journey with this final book in the series, Life is Too Short for Linoleum. 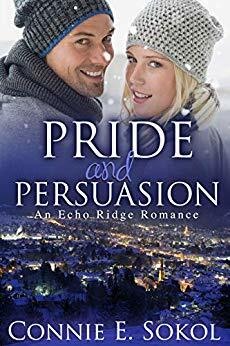 Fleeing her L.A. lifestyle, can Lindy find happiness in a small town while unexpectedly helping an international French author save his career? 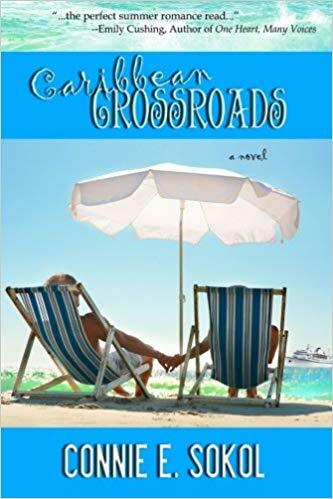 Spunky, love-skittish Megan looks to forget heartache on a cruise performing tour, until she meets not-your-run-of-the-family-lumber-mill Bryant Johnson. 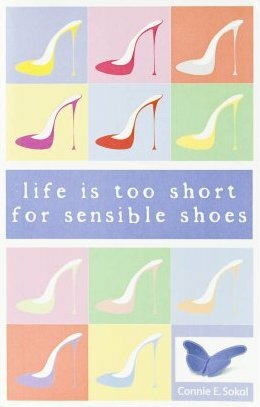 Keira fights to save her father's company with the help of a disillusioned New York "biz genius" but falling in love wasn’t part of her plan. 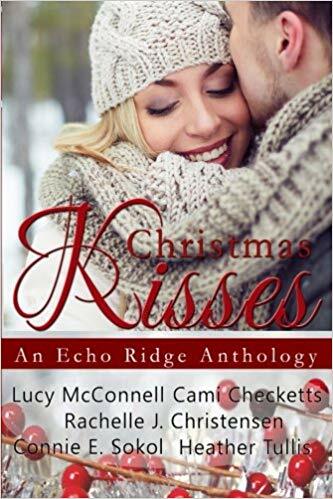 A collection from Connie and four other best-selling and award-winning authors. 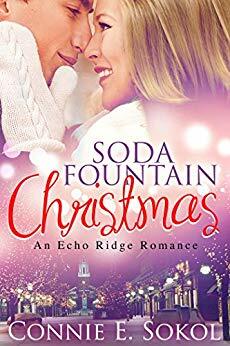 Set in the snowy town of Echo Ridge in upstate New York, these inspirational romances are sure to delight while you sip cocoa by the fire and listen to Christmas carols. Experience the power a book has to change a life, make dreams come true, and bring two hearts together as the characters work to fill the classics section of the library. 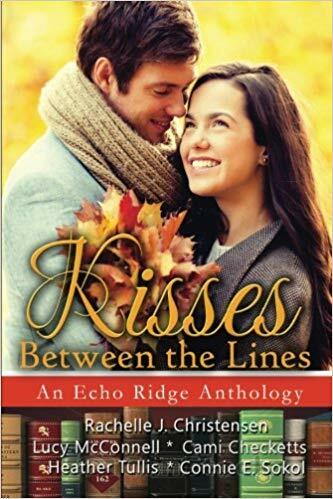 Filled with charm, wit, secrets, and hope, each story is a sweet romance that will keep you listening into the night.